What is the difference between Antivirus and Internet Security Software? People with a computer and a working internet connection face the biggest dilemma when it comes to taking measures for securing the device over the network. Most of them often assume that an antivirus and Internet Security software are two sides of the same coin. In order to go forward with this discussion, the first task we would like to do is kill the myth. Antivirus: Antivirus software is computer program that discover and remove harmful programs such as: Worms, Viruses, Malware, Worms, Bots, and Spyware. The program will search the hard drive for harmful programs and will disarm, or delete those programs. 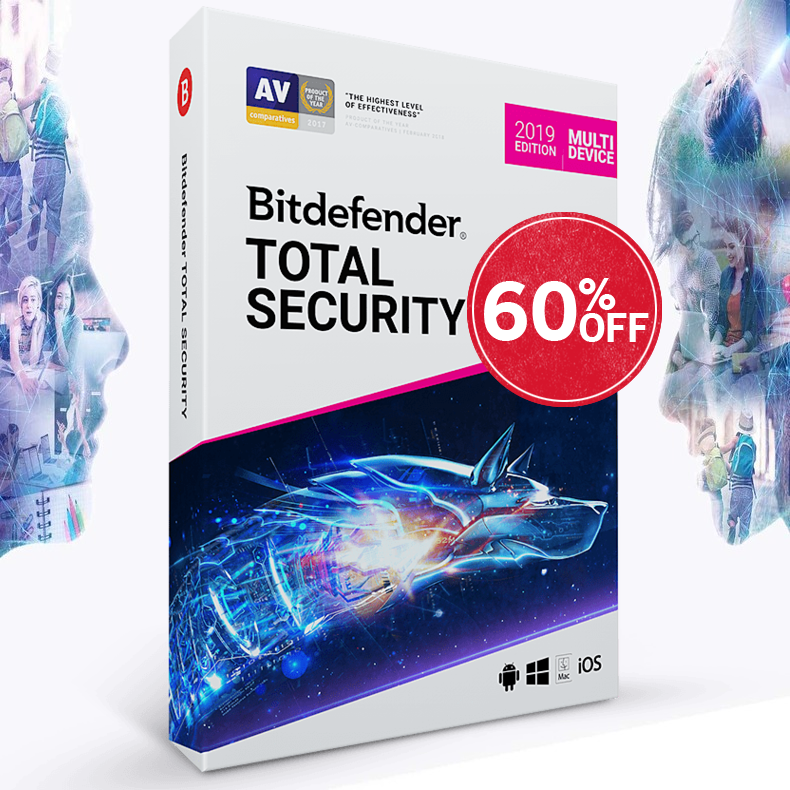 Majority of the antivirus software on the market offer an auto update, this feature will add the virus names and how to deal with them, so the antivirus will be able to detect any new harmful programs. The newer versions of the antivirus programs will be able to detect the viruses, by the way it operates that is called heuristic algorithm they will use it in conjunction with auto update. Internet Security: Internet security software is essential to make sure that your computer is protected while connected to the internet since the probability of a malware/ virus infecting your computer through the internet is much more than it being spread due to transfer of files physically or through any other means. Internet Security software designed to combat and eliminate threats while surfing the web and offline. Internet security combines all the protection tools under one roof. Internet security is a collective of tools that protect the computer against the common threats of surfing the web and offline, it is include: antivirus (which protect against, Malware, Viruses, Trojans, Spyware, Worms, Bots), Scan Emails, Identity Protection, Firewall, Keep file information private, Conversation Encryptions, Parental Control, Antispam, Password Protection, Real-time notices, Antiroot kit, Antiphishing and more. Internet security is recommended for all uses, since it is a complete protection package. In this era, cybercriminals are waiting at every junction to prey on innocent internet users, hacking into their systems and gaining access to every single bit of information related to the user’s online and offline life. Antivirus rarely offers protection against cyber threats since it monitors just the systems and the vulnerabilities associated with it. 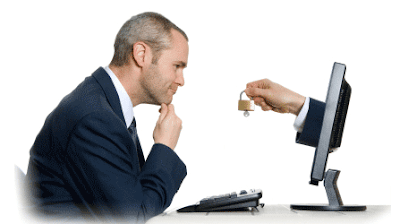 Internet security, on the other hand, offers numerous benefits over antivirus programs. You don’t have to worry about the possibility of leak of confidential data from your online transaction profiles or your computer. Modern internet Security software encapsulates the whole transaction procedure inside an encrypted, secured layer which makes it nearly impossible for cybercriminals to steal the data. Another additional feature which has been introduced recently in Internet security is Parental Controls. The internet, no doubt, is an educational hub but if guided wrongly, can lead to serious implications on a child’s brain. Inappropriate content all over the internet now attracts the younger generation more than adults. So it is important for parents to keep a track of their ward’s activities over the network or keep them safe from content which is unnecessary for them. Parental Controls makes the job easier and this is one the primary reasons why families are now opting for complete Internet Security packages instead of system antivirus programs.